Hi. Do you like the game? If you have played the game, liked it and think it deserves it, please support it by leaving a review in the AppStore. 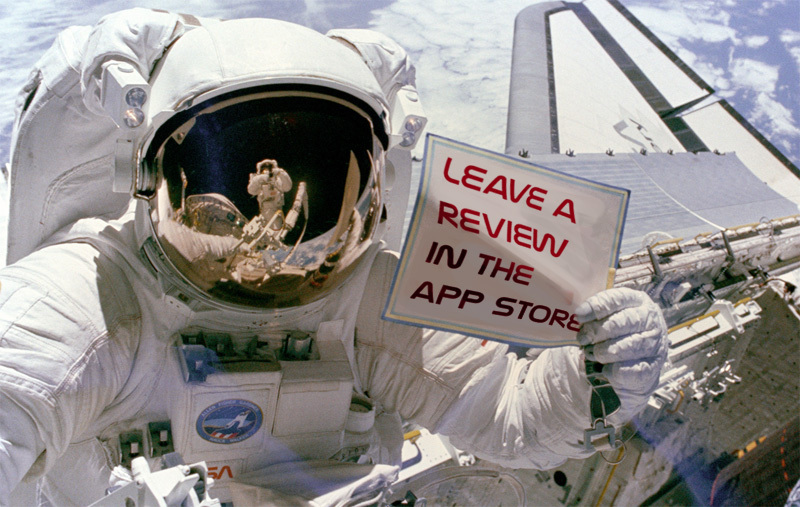 I have a few 5 star reviews from people that understand exactly what I intended with this game and liked it. I also have a few reviews from people who just don't like the game and that is also fair enough. The people with crashes are obviously entitled to complain and give a bad score but, I have seen reviews with crashing issues in many games with hundreds of positive reviews, which makes me think that it might not be game specific but something more device related. I have been working on fixing any memory issues to improve the loading and avoid crashes for the few people with problems. I hope that the update fixes these issues and people with "crashing" reviews play the game, like it and change their reviews if they think it is worth it. I will make a post as soon as the update is available. It is currently still in Apple's hands, waiting for review.